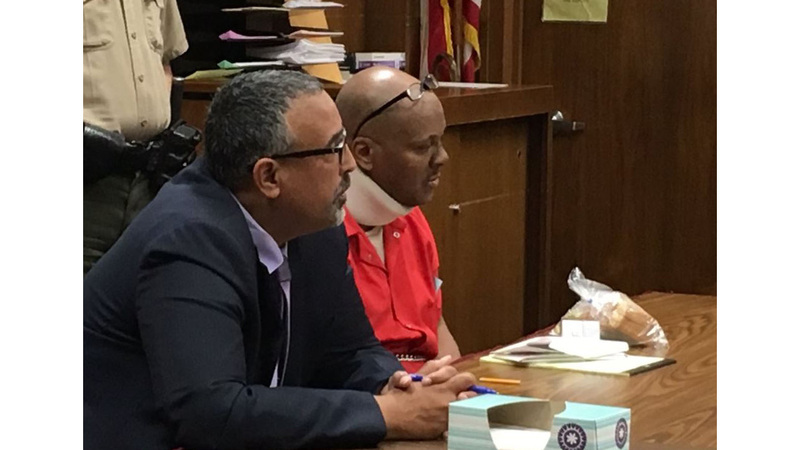 FRESNO, Calif. (KFSN) -- A judge sentenced Curtis Michael Davis, the man convicted in a deadly sword attack in front of a Southwest Fresno mini mart, to 26-years to life on Wednesday. Davis was convicted of killing Bernard Jackson early this year - over a beer - using a sword hidden in his cane. The sentencing hearing was delayed in late October when the judge decided to review Davis' concerns about the case before receiving his punishment.